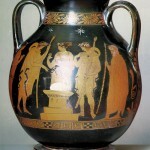 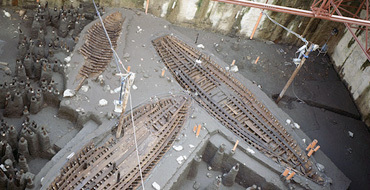 Over the years we have had to face numerous and important issues relating to the discovery of archaeological finds. 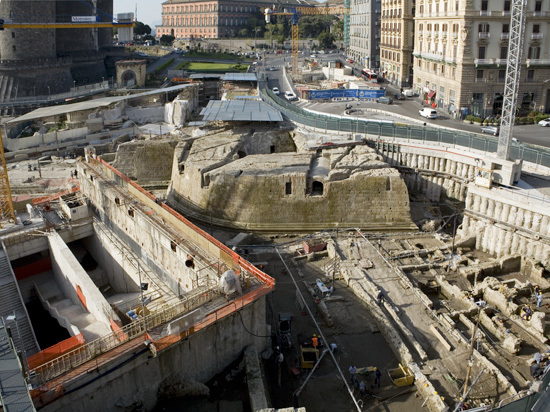 Performing excavation works in the historical centre of Naples has inevitably led to the discovery of important archaeological finds, the presence of which has required us on occasion to temporarily suspend the continuation of the works. 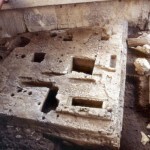 In accordance with the B.A.P.S.A.E. 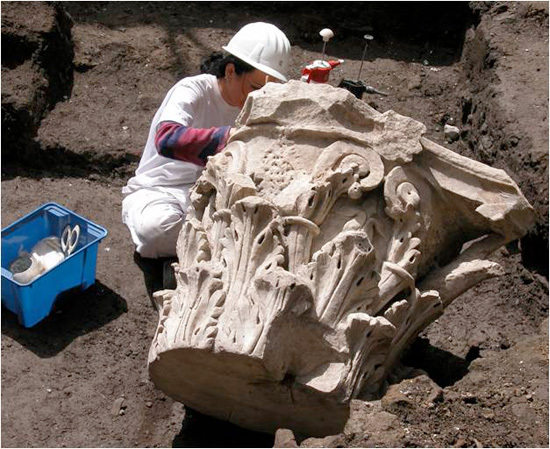 (the institute for the conservation of Neapolitan historical, architectural and ethno-anthropological heritage) in Naples, we have always found solutions to the recovery and enhancement of these finds. 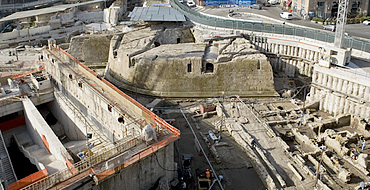 Using engineering and architectural knowledge, we have handled these goods in such a way as to conserve them while simultaneously making them accessible to the public. 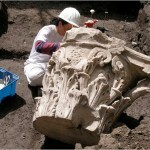 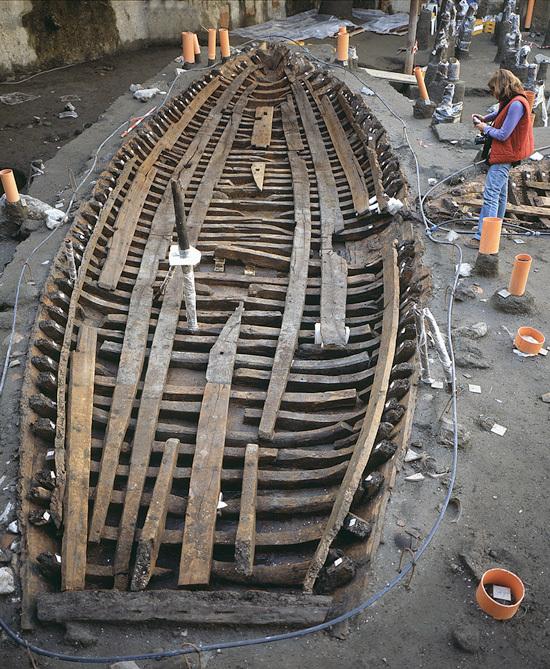 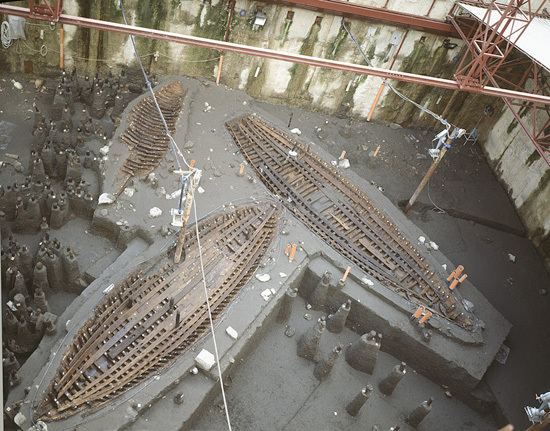 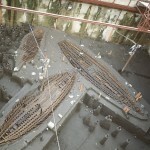 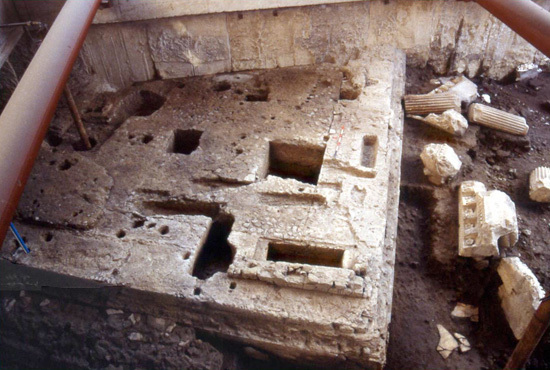 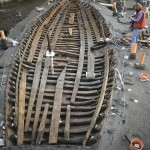 The recovery of these assets has led to the creation of special structures such as in the case of the remains of Roman ships discovered at Piazza Municipio, for which special storage cases have been built that regulate temperature and air content in order to guarantee the preservation over time. 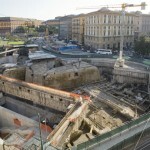 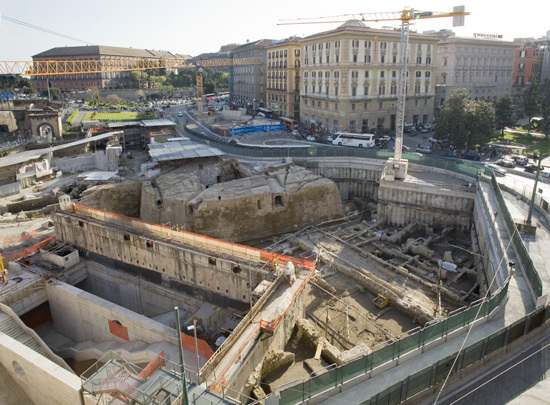 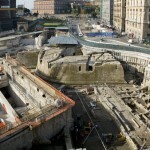 In addition, during the construction of line 1 of the Metropolitan rail network, the remains of an Augustan Temple were uncovered on the site of the Duomo Station. 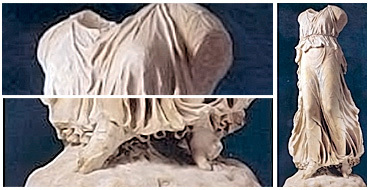 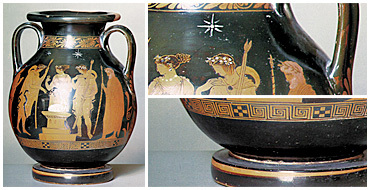 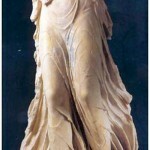 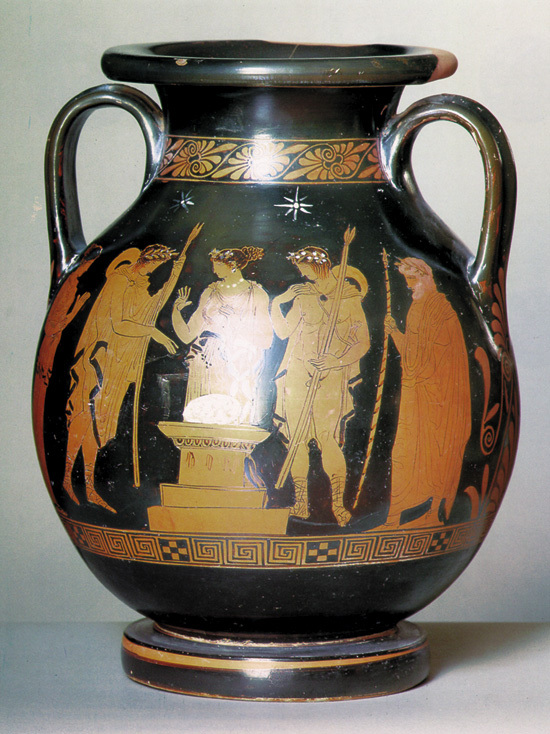 Similar methods were required in order to preserve the condition of these artefacts.